Imagine climbing amongst all your friends, big tunes, great atmosphere, fun challenges, the latest and best climbing holds, and give-aways galore – this is Blokfest! A living legend. 7-time British champion and one of the most famous climbers in the world. Climbing and competing for over 22 years Gaz has climbed around the world, routes up to 8c+ and 8B+ blocs of which many where first ascents. Gaz has even moved house to accommodate his bulging trophy cabinet which houses the prestigious Acro Rock Masters silver wear amongst hundreds of others. After competing in the World Cups and for Great Britain for many years he decided to give something back to all the psyched climbers that they have not experienced before in the form of Blokfest. Find out more about Gaz here. BMC national route setter and the head setter at The Castle Climbing Centre in London. 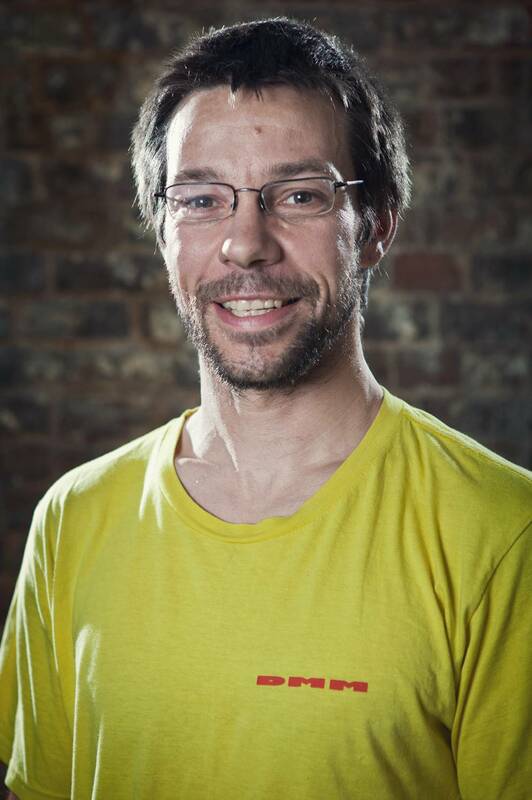 Mike is a highly experienced competition route setter having set for the British Mountaineering Council on numerous occasions for both senior and youth events. Outside on the rock he has climbed first ascents along with 8b routes and 8a boulders. 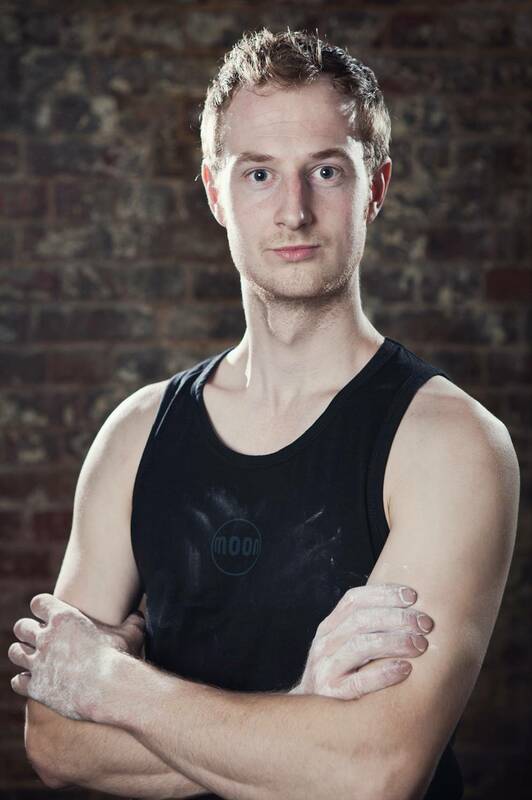 Mike has also competed in the national championships and been an official at multiple world cups. Psyched doesn’t even cover it! A rising star in the route setting and bouldering game with bags of talent and a drive for success in whatever she turns her hand to. She has climbed throughout Europe and has a unique ability to find “Knee Bars” in every boulder problem in Font. Kornelija’s moto in climbing is ‘the best climber is the one having most fun’ and this is always her focus when setting for Blokfest. Outside of climbing you will normal see Korneljia on crutches or on the bus on the way to hospital!